Look at those faces! How could you resist?? 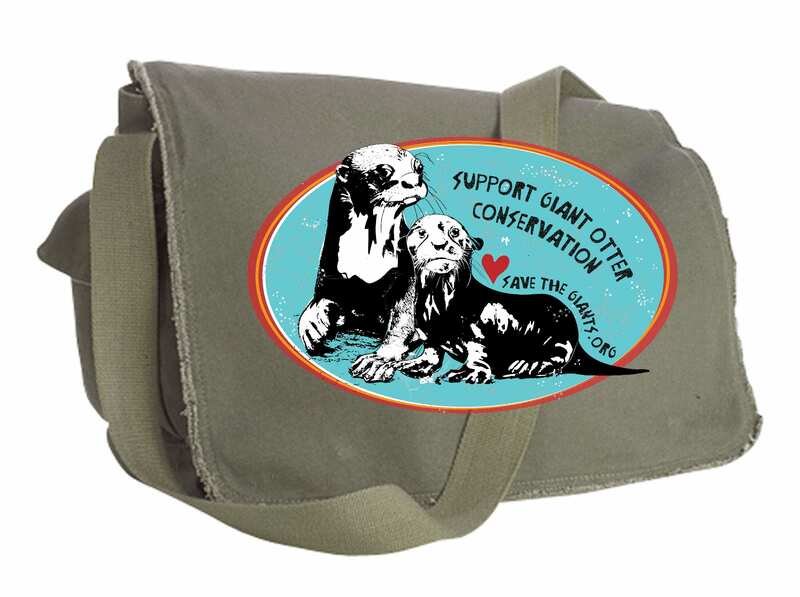 All proceeds will go towards SavetheGiants.Org, so we can continue saving these guys in the wild!